With each passing day, revelations are emerging which show that not only are the "news stories" proliferating in the media about Presidents Trump, Putin, Xi, and Syria's Assad full of lies, but come from London-directed networks, which are out to sabotage the potential for peace through development, which is the aim of the new "win-win" paradigm which is emerging with the New Silk Road global program. These networks, centered in the City of London, British intelligence and the May government provided blatantly false reports on the Skripal poisoning and the alleged chemical weapons attack in Syria. Working with Macron of France, they pushed for an attack on Syria and Russia, before an investigation was begun, much less completed. These are the same networks which are "colluding" with U.S. intelligence circles associated with the Obama administration, to carry out a regime change in Washington, D.C. Due to their deceit, the world edged closer to World War III, with the strikes last Friday, April 13, against Syria. While the attacks were limited this time, probably due to the influence of Trump, Defense Secretary Mattis and Chairman of the U.S. Joint Chiefs of Staff Dunford, as well as clear warnings coming from Moscow, these networks will not stop until they have successfully carried out regime change in Washington and Damascus, as well as in Moscow and Beijing. Associates of the Schiller Institute have been at the forefront in exposing these lies, while explaining their origin, in London, but also their cause: the rejection by these circles of the New Paradigm, which Helga Zepp LaRouche has played a leading role in bringing into existence. 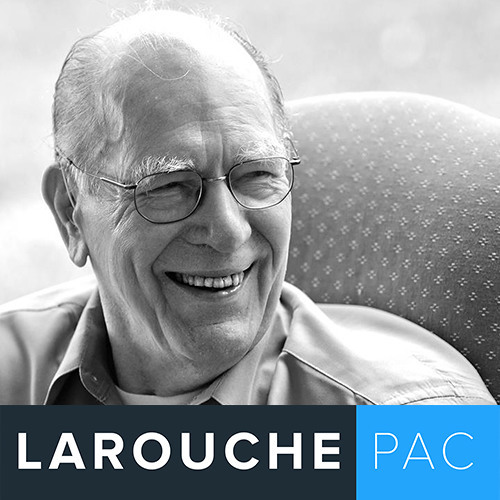 Listen to Mrs. LaRouche's webcast this Thursday, hosted by Harley Schlanger, to get the latest on these developments, and a strategy for victory over these desperate imperial forces.